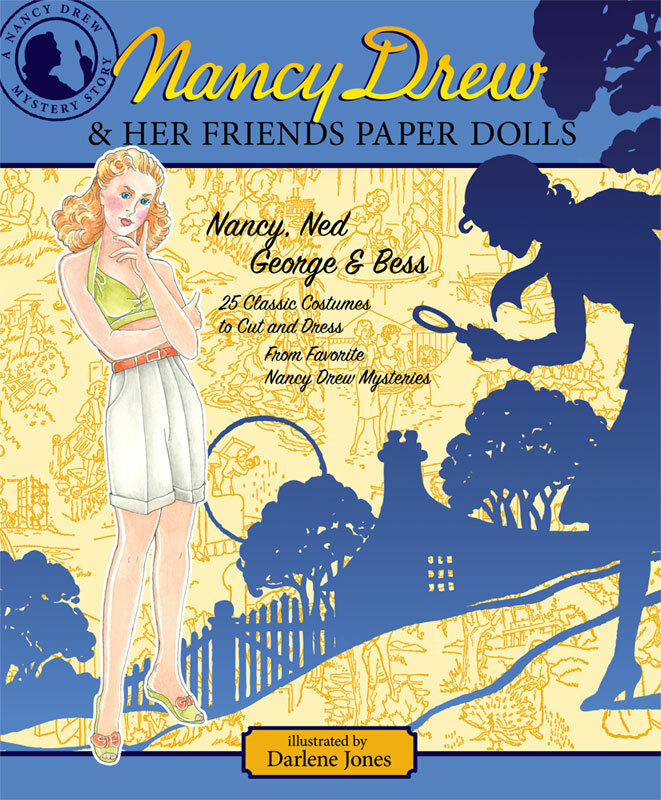 A companion to Nancy Drew Classic Paper Dolls, this delightful second edition features Nancy and her sleuthing sidekicks. There is Bess Marvin, always on a diet and scared of spooky mysteries but always a loyal friend. 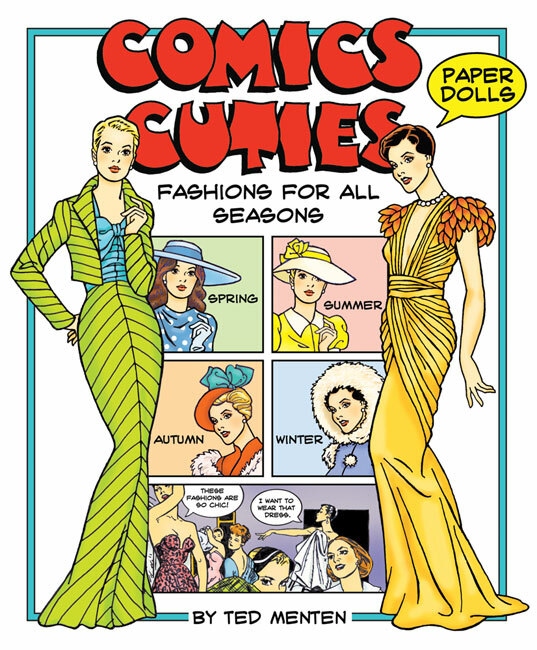 Her cousin, George Fayne is an athletic girl who can be counted on in a tight spot. Nancy’s heartthrob, Handsome Ned Nickerson joins in the mysterious fun. 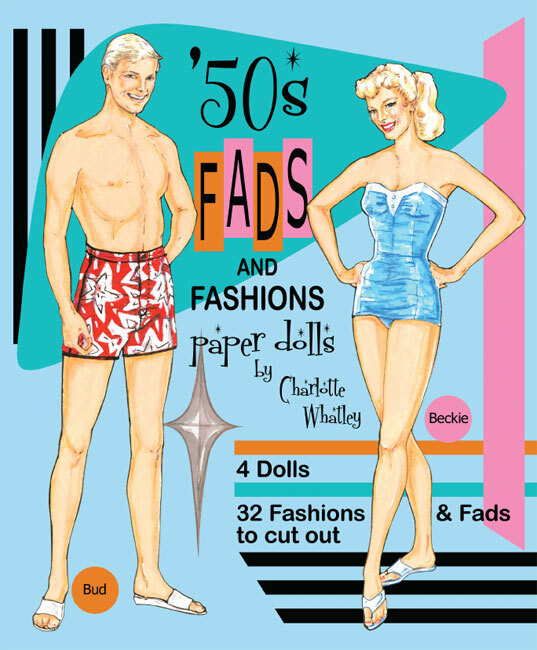 There are 25 paper fashions that step right out of the pages of the classic books, outfits for shipboard, ranches, ski lodges, college football games and dances. 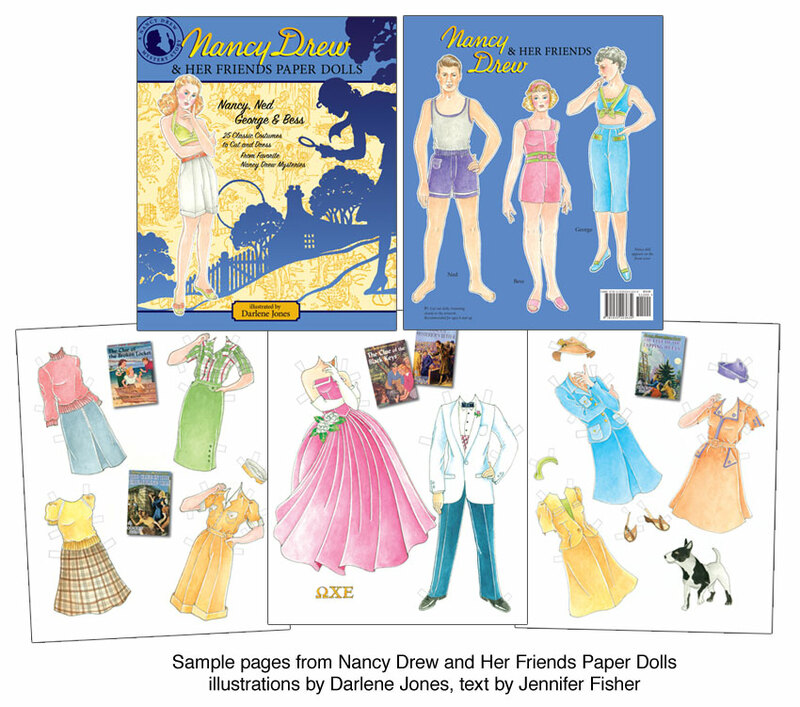 It’s no mystery that Nancy Drew fans will be delighted to cut-out and dress Nancy and her friends, ready for more exciting adventures. 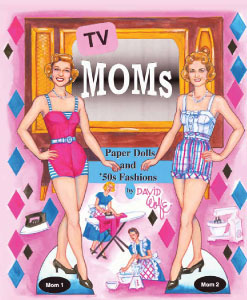 Charmingly illustrated by Darlene Jones, the book also includes an essay by Nancy Drew club president, Jennifer Fisher.